Tensions between Washington and Beijing were ramped up last month following an incident involving a US Navy destroyer nearly colliding with a Chinese warship in the South China Sea, a contested sea zone where the US military has been making demonstrative 'freedom of navigation' missions in recent years. 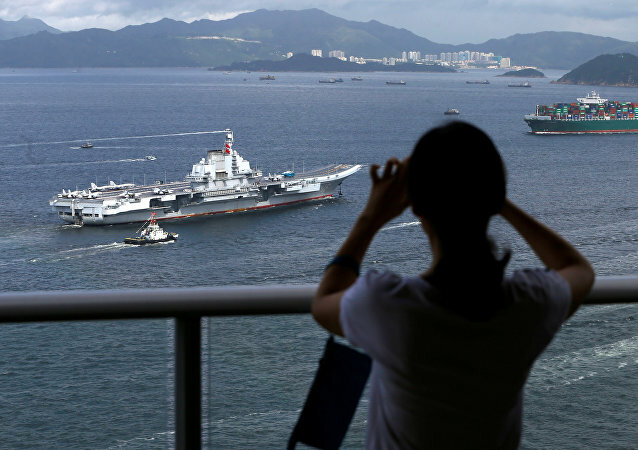 The economic standoff between the United States and China appears to be taking on a new aspect as the two countries’ navies show off their capabilities during drills conducted in the Pacific. Chinese researchers believe that equipping nuclear submarines with AI would improve their commanders’ thinking skills and their ability to win undersea battles. 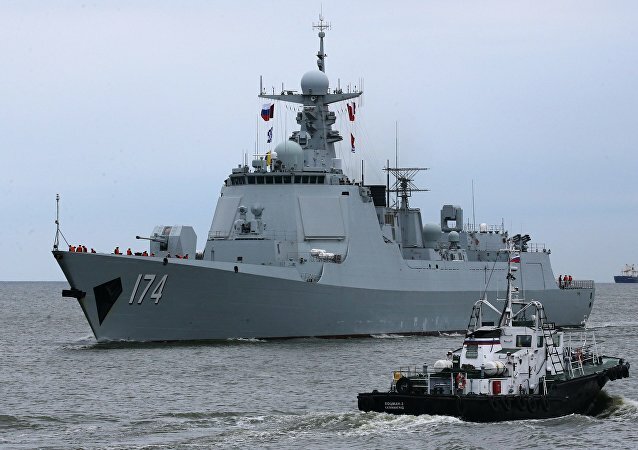 A detachment of Chinese Navy warships arrived in Vladivostok on Monday to take part in the second phase of the Russian-Chinese Joint Sea-2017 naval drills. 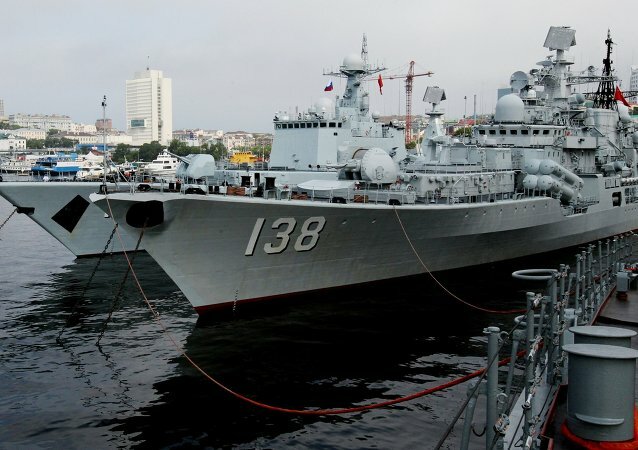 In a special analysis for Sputnik, Russian military observer Vasily Kashin explained what makes the drills unique as far as Russian-Chinese military cooperation is concerned. China's naval hospital ship Peace Ark is currently on its sixth "harmonious mission" to a number of developing countries, providing free medical services to its citizens. A Russian political analyst explains to Sputnik China why this year’s mission is receiving particular attention. 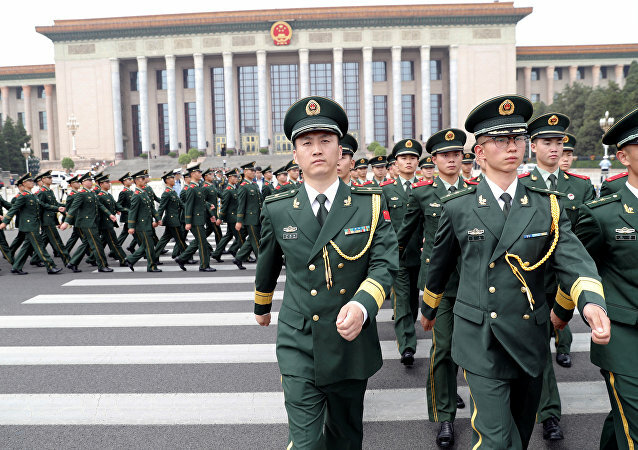 On August 1, China’s People’s Liberation Army, the largest armed force on the planet, marked in 90th anniversary. Sputnik and the Global Times newspaper sat down with military expert Vasily Kashin to discuss the new face of the Chinese armed forces which, in terms of numerical strength, are second to none in the world. 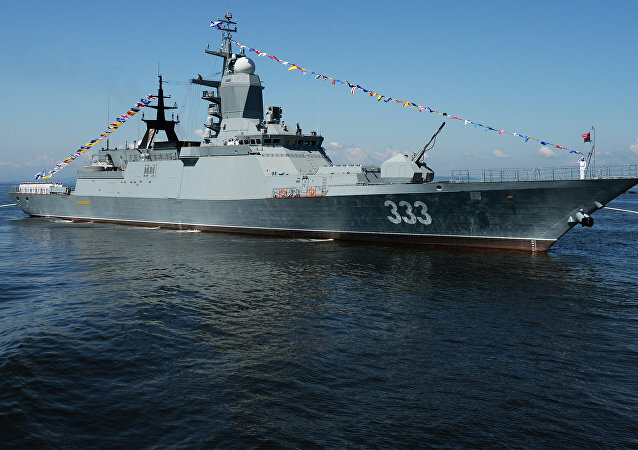 Russia and China have kicked off the active stage of their naval drills in the Baltic Sea. The exercises have attracted the attention of NATO, which marked its 'concern' with the drills and promised to closely monitor them. RIA Novosti contributor Alexander Khrolenko says he may have figured out what it is about the drills that irks the alliance. 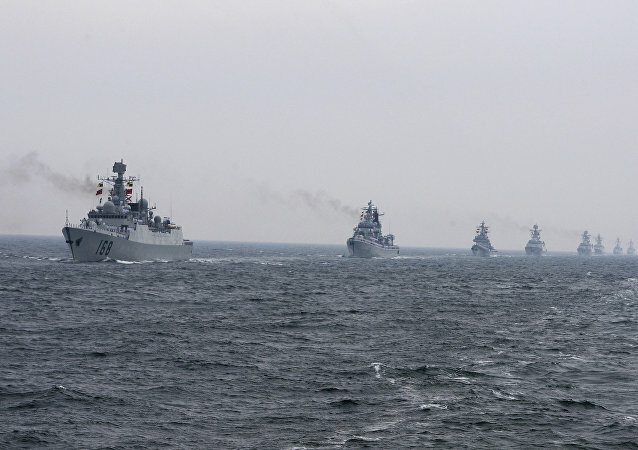 Commenting on the People's Liberation Army Navy's growing presence in the world's oceans, Russian military observer Alexander Khrolenko notes that China's activities are making it more and more difficult for the US to use its main military advantage: its global naval hegemony. 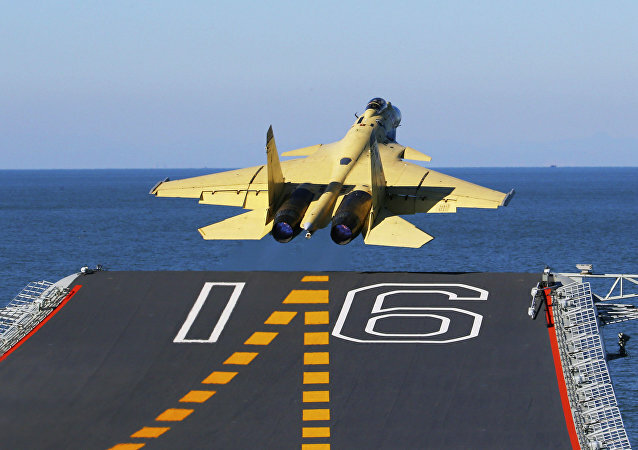 The Pentagon claimed in an annual report to the Congress On Tuesday that Beijing is seeking to establish more military bases in friendly countries. 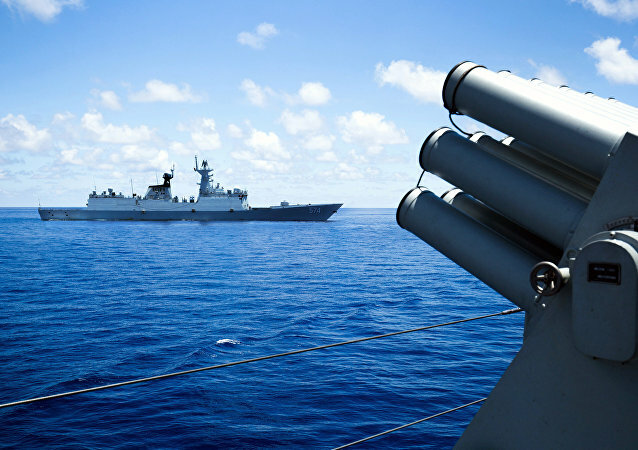 Three Chinese warships are heading toward the Philippines shores for the first time in a decade. 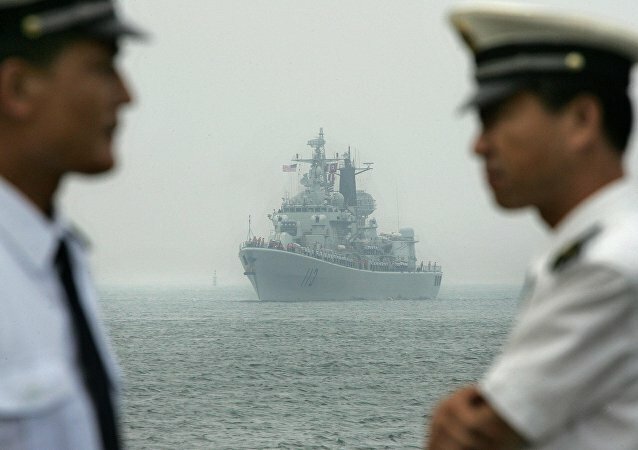 China plans to increase the number of its Marine Corps units from 20,000 to 100,000 in order to protect its vital marine communications and growing interests abroad, according to Hong Kong newspaper South China Morning Post citing military sources and experts. Since US President Donald Trump took office in January, both China and the US have kicked off a massive naval buildup, and both cite fears of the other’s increasing maritime military power as the reason. Are we to see another arms race between the rival powers? 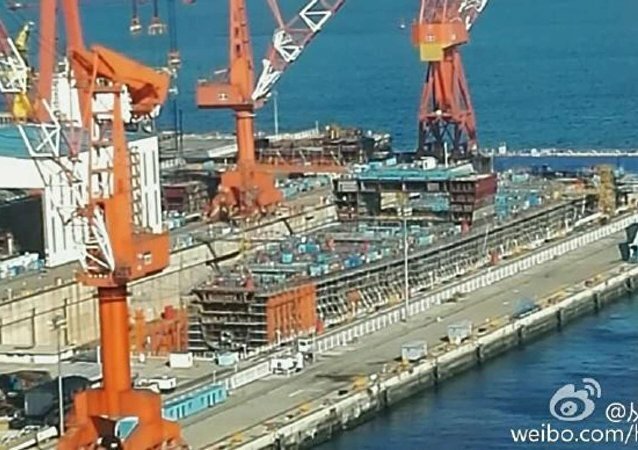 The decision to station the Shandong aircraft carrier, currently under construction in Dalian, in close vicinity of a Chinese nuclear submarine base on Hainan Island in the South China Sea is fully in line with the original purpose of this particular type of ships, military expert Vasily Kashin told Sputnik. Vice Adm. Shen Jinlong will replace retiring Adm. Wu Shengli as commander of China’s People’s Liberation Army Navy (PLAN).